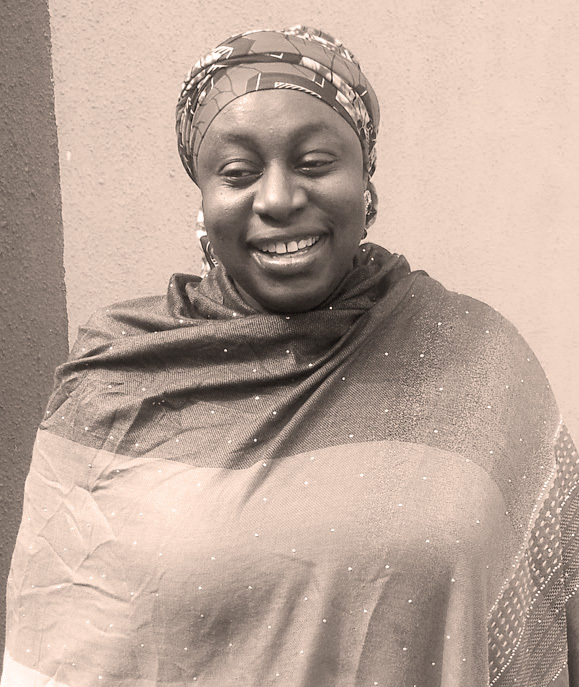 Maryam joined NTA in 2010 as a producer for NTA Knowledge. While with NTA Knowledge, she served as the Assistant Producer for the production of Science Time as well as a Transmission Director. She also cut a few promos and jingles for the station before her transfer to NTA Kano. In Kano, she produced some Islamic programmes in English and Hausa such as Science and Islam and Nurul Islam which became a huge hit and for which she was given a commendation. She also produced some musical and entertainment segments for AM Express. She is currently at NTA programmes directorate where she is a Transmission Director and also Produces and Directs AM Express.